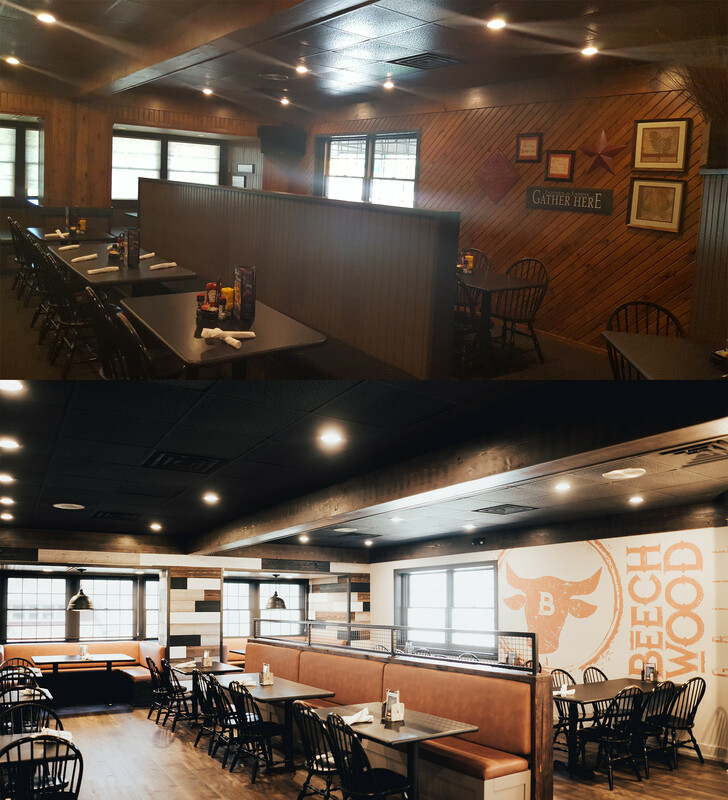 If you’re new to Beechwood Grill, let us tell you a little about it! 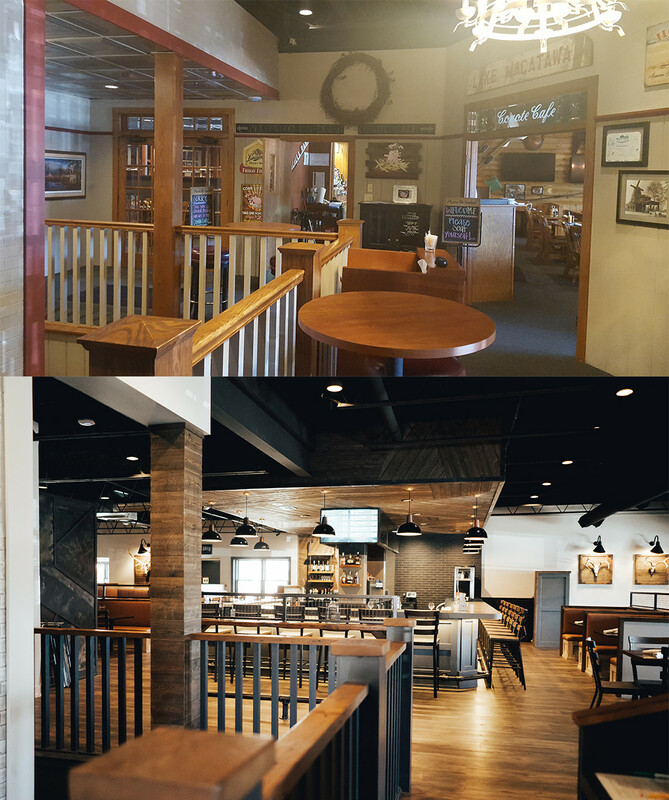 Our restaurant recently went through a TOTAL renovation. From changing our name and branding to completely renovating the inside….we’ve just gone through a huge but AWESOME change! One thing that did NOT change was our FOOD! 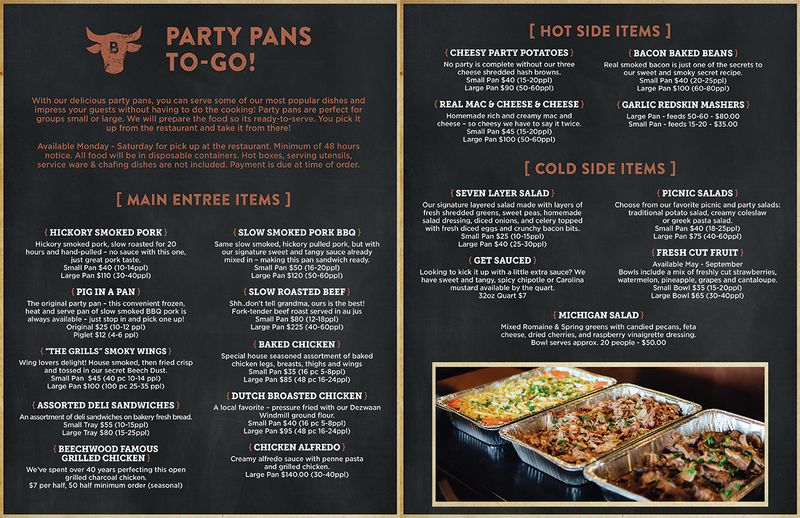 We still have the same great food plus a few new items that we know you and your family will love. 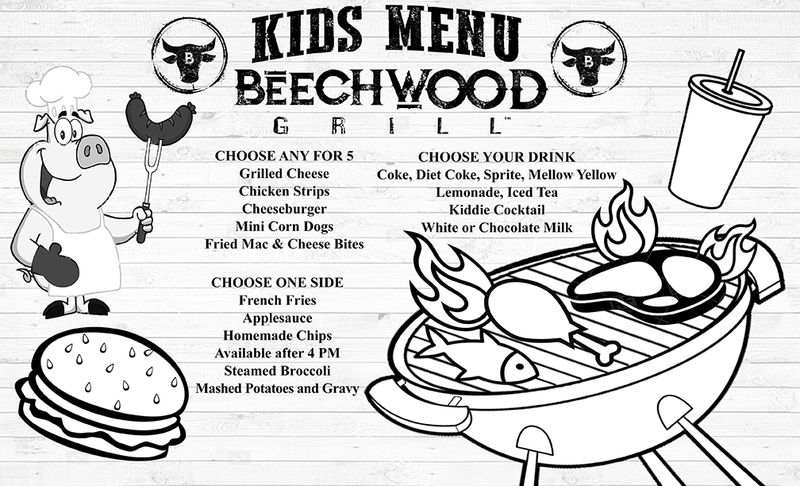 Before we were Beechwood Grill, we were known as Beechwood Inn & Coyote Cafe. There was a pretty distinct difference in the atmosphere at the restaurant at that time. (Just a few short months ago!) 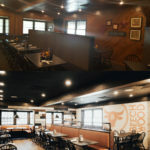 Coyote Cafe was a sectioned off area where our bar was located and Beechwood Inn is what most guests and staff referred to as the “classic dining area.” Since the renovation and name change, it’s all one big open space! The new bar is the central focus of the restaurant now – it’s got such a cool vibe – you definitely need to come by and check it out! 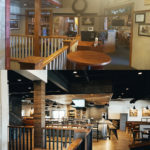 Don’t miss some of the before and after photos of the renovation below and on our About page. We’ve been in business for over 40 years here in Holland. 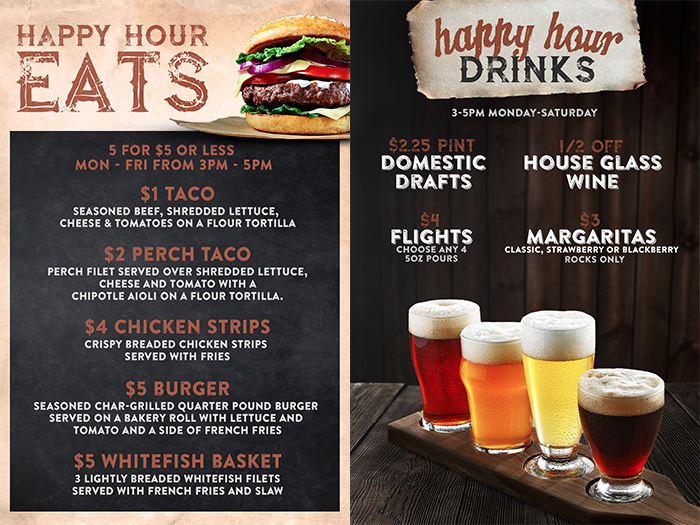 We’re proud to be a staple in the community and hope you’ll come by for lunch or dinner soon!